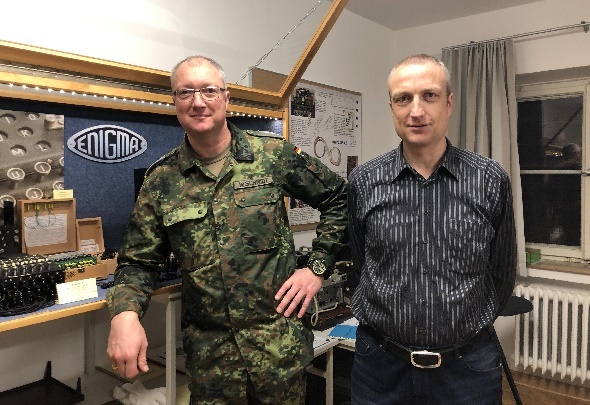 Yesterday I visited a great crypto exhibition hosted by the German Armed Forces in Feldafing near Munich. 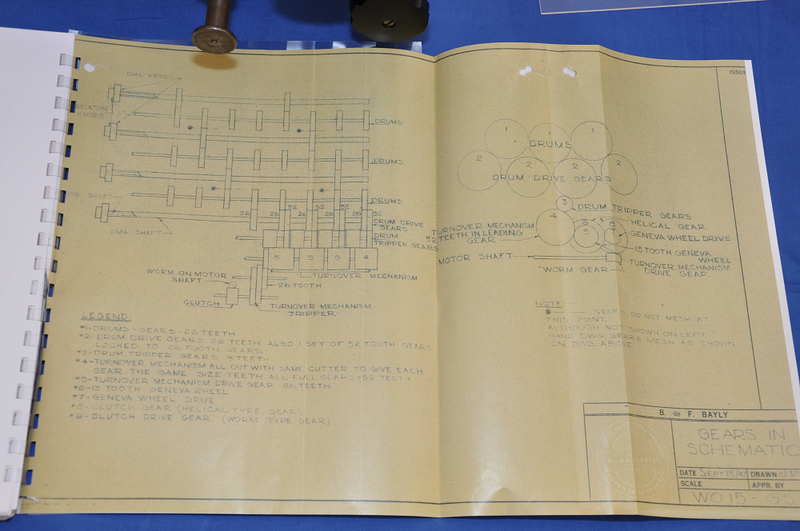 I saw many interesting cipher exhibits, as well as a photograph of an encryption machine I had never heard of before. 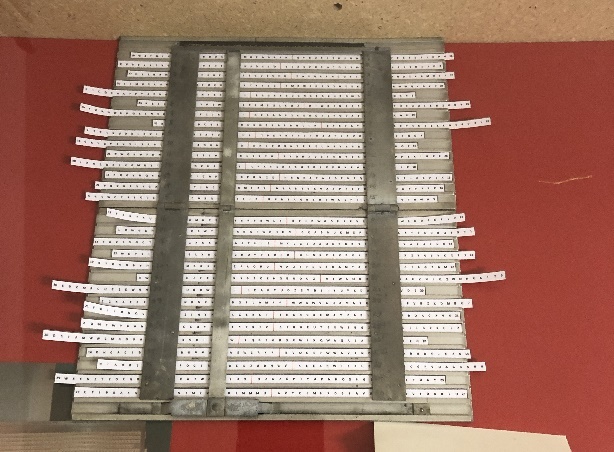 Can a reader help to find out more about this device? 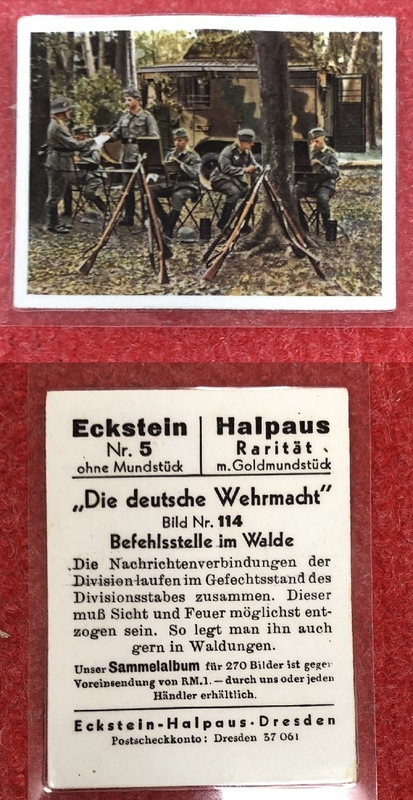 In recent years several crypto history enthusiasts have told me about the “Lehrsammlung Nachrichten-, Fernmelde- u. Informationstechnik” (“Teaching collection about telecommunication and information technology”). Hosted by the German Armed Forces (Bundeswehr) this exhibition is located in Feldafing near Munich. To learn more about it check the exhibition’s Facebook site. Yesterday, I finally had the chance to visit this teaching collection. Wolfgang Schmidt, a Bundeswehr Captain, and volunteer Manfred Kienzle gave me a great guided tour. 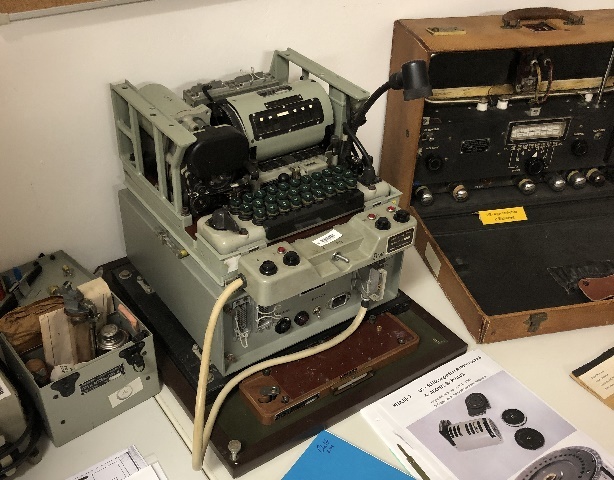 When I look at such a collection, I am always especially interested in the low-tech encryption devices on display (devices of this kind are usually less known and less documented than the more sophisticated cipher tools). The following device is an M-138, a typical low-tech design. 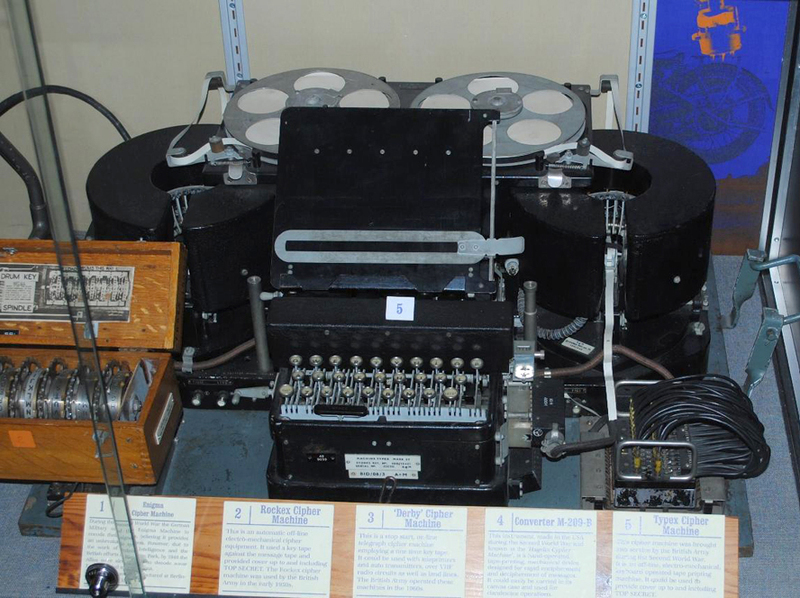 It was used by the US Army for low-grade encryption in the 1930s. Considering that this tool was cheap to produce, compact, and easy to carry, it served its purpose quite well. In addition to the crypto material on exhibit, Mr. Kienzle showed me a picture of a British cipher machine named RM-26. I had never seen this device before. For copyright reasons, I can’t show this photograph here, but it is available on Spiegel Online. Apparently, this machine was constructed during the Second World War by renowned cryptologist and Enigma-breaker Gordon Welchman. The picture must have been taken at a GCHQ exhibition (the GCHQ is a British intelligence and information security authority headquartered in Cheltenham). … , which was a pretty good rotor machine itself. 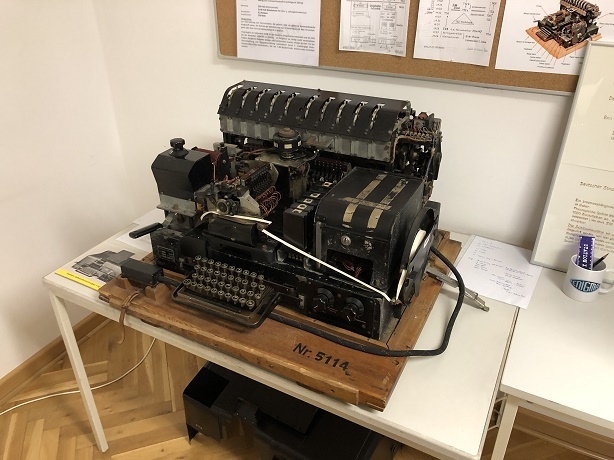 Apparently, the RM-26 copy shown on the Spiegel Online picture was only a prototype, and the machine never made it to serial production. 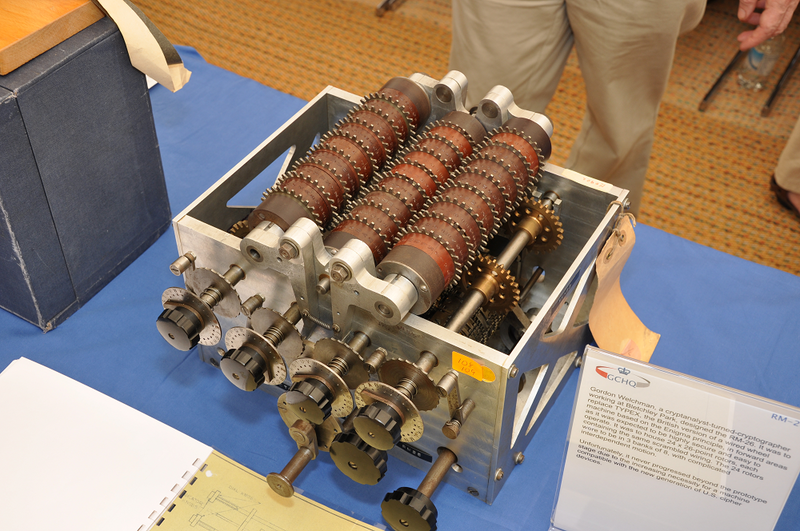 There are many different ways a rotor encryption machines can be constructed. Especially, the rotor movement, which should be as unregular as possible, may follow different design concepts. I’m sure that Gordon Welchman, who was an excellent mathematician, came up with some interesting new ideas. So, I certainly would like to know more about this machine. Can a reader tell me more about the RM-26? 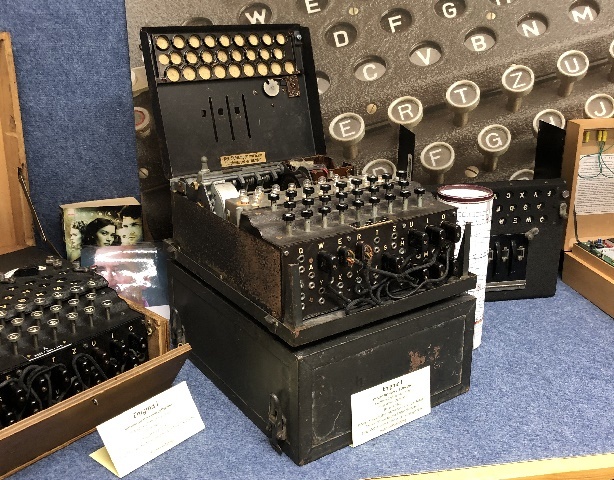 Frode Weierud, a Norwegian Enigma and cipher machine expert, has told me that an RM-26 was on display at the Bletchley Park Reunion in 2009. 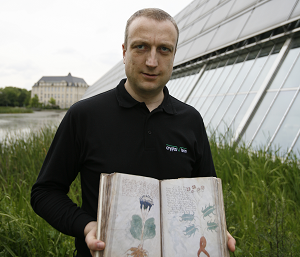 Frode provided me two photographs he took there. I attended this event, too. So, when I checked the pictures I took back in 2009, I found one of the RM-26. It’s possible that Joel Greenberg @ BP can tell you more. 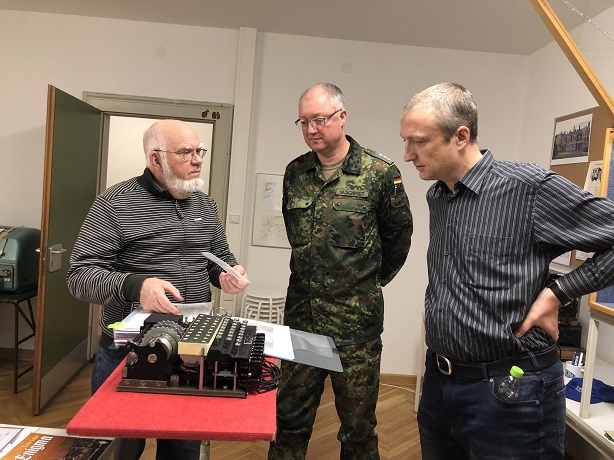 RM-26/Typex wurde durch Paul und Marc vor 2 Jahren auf der HAM-Radio erklärt.